There is a saying in some quarters that every disappointment is a blessing and that may apply to Chelsea Coach, Antonio Conte. 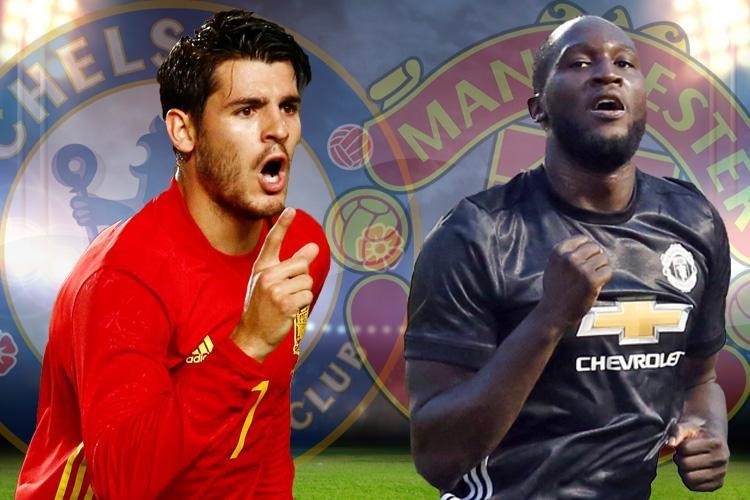 Conte was desperate to sign ex-Chelsea star, Romelu Lukaku, during the Summer transfer window, but as things will pan out, the Belgian was snatched by Manchester United and Chelsea had to settle for Alvaro Morata. Some weeks down the line a soccer pundit, Jamie Redknapp says Conte is actually lucky he got Morata and not Lukaku. "Far too often we find ourselves talking about Romelu Lukaku failing to have an impact in the big games," Redknapp told the Daily Mail. "I am still not completely sold on Morata, but he held the ball up well and his header from Cesar Azpilicueta's cross was stunning. Morata and Lukaku are tied on 7 goals and 3 assists in the Premier League so far this season. Chelsea's win on Sunday put them within 1 point of Jose Mourinho's side.